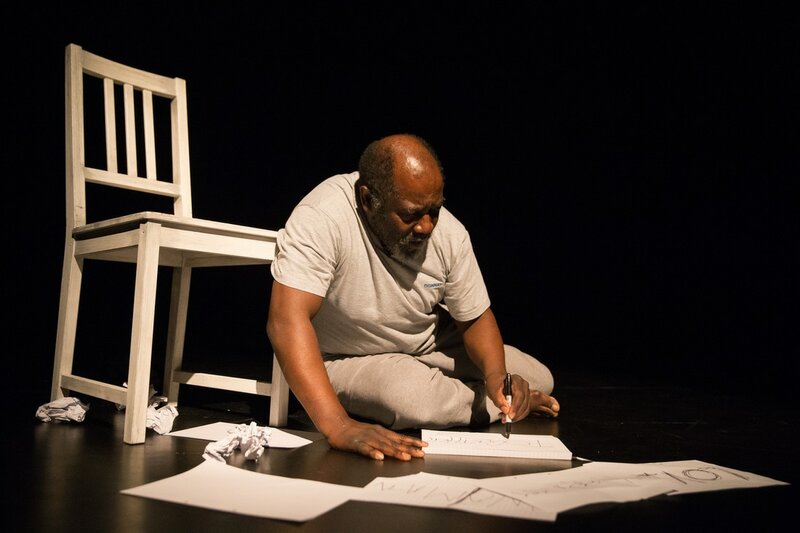 Unlock the Chains was founded by Euton Daley in 1986 to explore performance poetry as a theatrical form and to develop a dialogue with various social struggles at the time (anti-apartheid movement, the miners’ strike, poll tax, etc). We performed at rallies, theatres, community events as well as music based clubs. Euton was the rapper for the band Rootabooga which had similar aspirations through music. 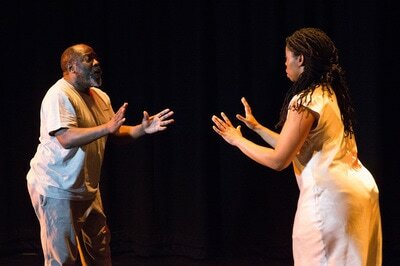 The first production Chameleon, commissioned by Tara Arts in 1988 was nominated for a London Drama award. Euton started collaborating with Amantha Edmead (Kuumba Nia Arts) in a commission for the re-opening ceremony and performance of Pegasus’ completed £7m capital development. 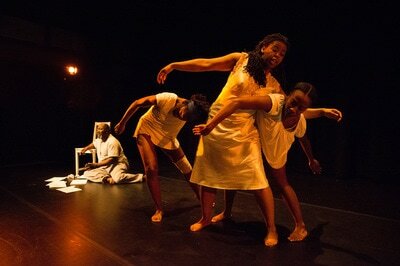 Water’s Flight seamlessly fused black arts aesthetics to create an African inspired storytelling ritual. Since leaving Pegasus in August 2013, Euton and Amantha have continued to work together with the quest of presenting both the black experience and artistic forms but also around culture and identity. Both organisations are based in Oxford and are interested in bringing Black History and their contemporary experiences and art forms to life through creative and artistic performances, activities and events. Both are experienced artists – totally committed to using the arts as a tool of expression, exploration, communication and entertainment - working as producer, performer, writer, director and tutor. 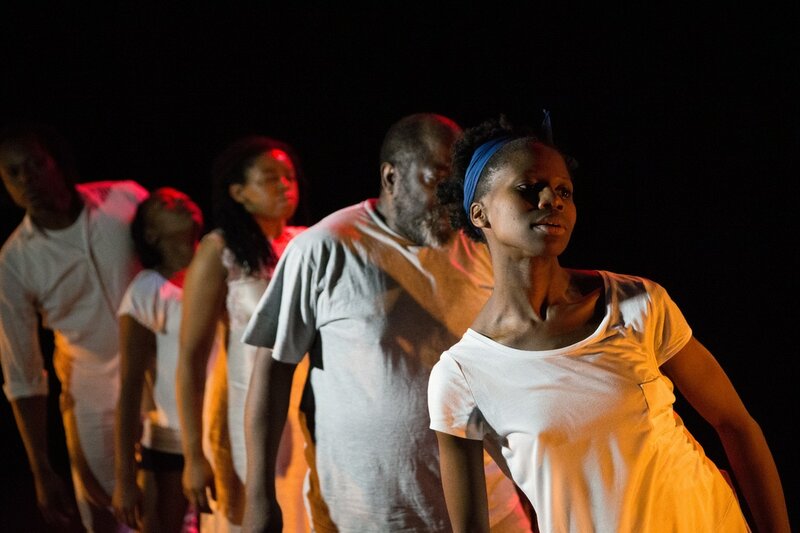 They have led numerous projects locally and nationally aimed at engaging communities, especially the black community, with the arts through storytelling, poetry and performance.